One of the hottest dances around Bollywood lessons is a fusion of traditional and modern moves. This energetic and enthusiastic dance is taking the hen by storm. Groove yourself to the latest Bollywood hits whilst you shimmy across the dance floor like a guru! 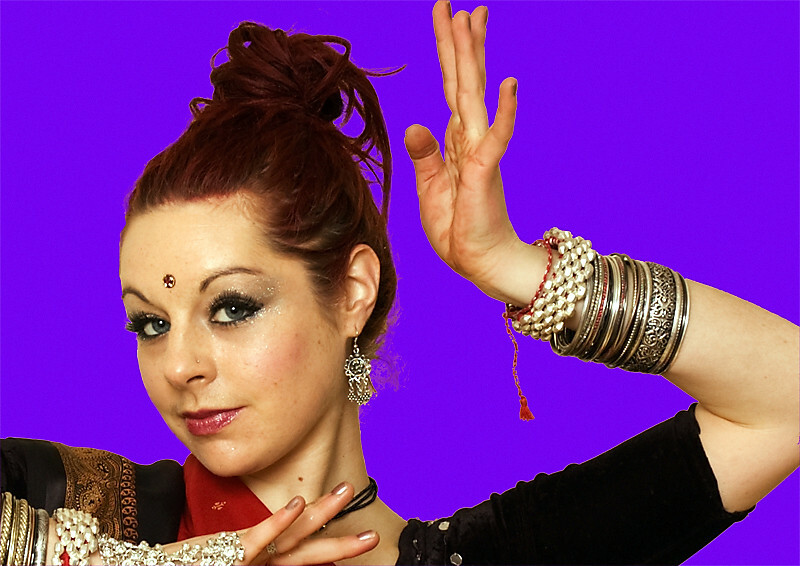 Try your killer moves with a mixture of classical Indian Latin hip-hop and belly dance. Learn the Indian style with our professional experts and connect with your inner self. Wear the Bollywood style of clothes and enjoy.